Our Classes: Are They For You? I guess if you got here, you are not a designer. What’s sure is that you’re a freelancer, and you make money using that creativity. But now it’s time to run your business like a business, and you’re stuck. Because it’s hard work, and you’re a creative, not a businessman. Whether you’re a creative designer, creative writer, creative translator, filmmaker, developer or you see what we’re doing here, your work is worth money. 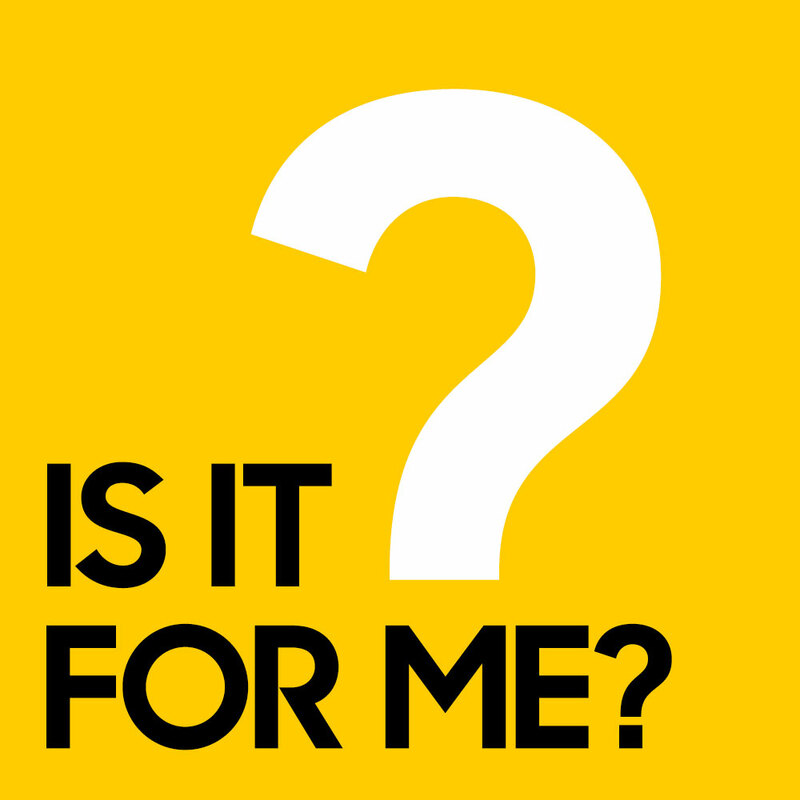 A frequently asked question of The nuSchool about our classes is: Is it for me? Over 20% of our students are non-designers. We have developers, architects, sound producers, writers, marketers and other creatives taking our classes. When you’re a creative, you’re selling your brainpower. You’re selling your unique brain wiring and synapses and life experiences that let you create something beyond the mind scope of most people. If you’re a designer, cool! We can talk about pricing logos, web design, graphic identities, and so on. But, if you’re not a designer, the principles are still the same. We’re here to help you run your business right. Learn how to price your time, using pretty universal pricing practices that should work for pretty much any creative doing pretty much any creative thing. Learn how to market yourself, using techniques that work with what you already offer — and aren’t sleazy, and won’t make you feel weird. And, even though our background is in design, we speak a lot of creative languages. Non-designers, we’re here for you too. If it really doesn’t connect, you can always get your money back — no questions asked. Oh, and — you can check out The Pricing Class here. And The Marketing Class here.